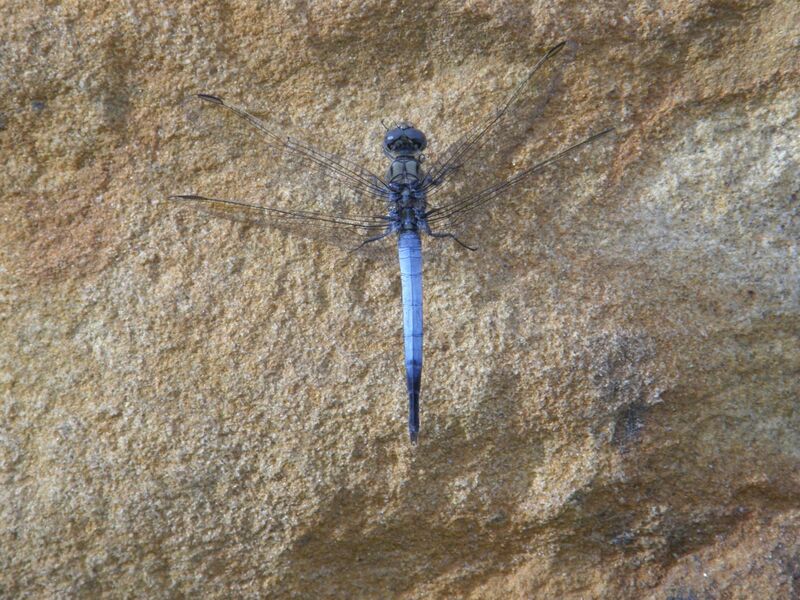 Dragonfly Environmental are specialists in the ecological restoration of wetlands, riparian zones and saltmarshes and environmental management of a wide range of terrestrial ecosystems. We are leaders in our field, with results that speak for themselves in the form of significant recreated and restored environments throughout greater Sydney, regional NSW Victoria and Queensland. Dragonfly Environmental is directed by Andre Olson who is a member of the NSW Ecological Consultant’s Association and has over 18 years practical experience in the management of terrestrial and aquatic ecological reconstruction and restoration projects. We have a qualified, motivated, hardworking, passionate and growing team with over 40 team members. Our excellent project management skills and extensive hands-on experience mean we can see the projects through from pre-work assessments and design to construction and long-term maintenance; with quality outcomes, delivered on time and within budget. Based on Sydney’s Northern Beaches, with our head office in Avalon, depot and nursery in Elanora Heights and another large scale nursery at Mangrove Mountain, Dragonfly Environmental are growing and expanding and have past and current projects all across greater Sydney and the whole east coast of Australia – and we’re always keen to work in new places. This website is currently under construction, but Dragonfly Environmental are open for business right now and we’d love to help you care for or restore any valuable natural areas you may have.